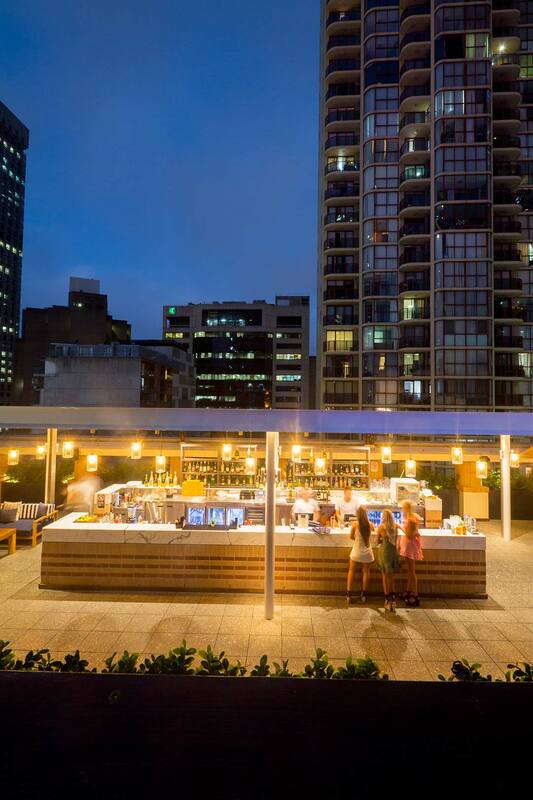 We decided to have a weekend in Sydney over Easter, and wanted to stay somewhere different, ideally one of the luxury hotels in Sydney CBD. A central location was important to us, but we had one specific requirement: a swimming pool where our son could spend time burning off energy in between sightseeing and bedtime. 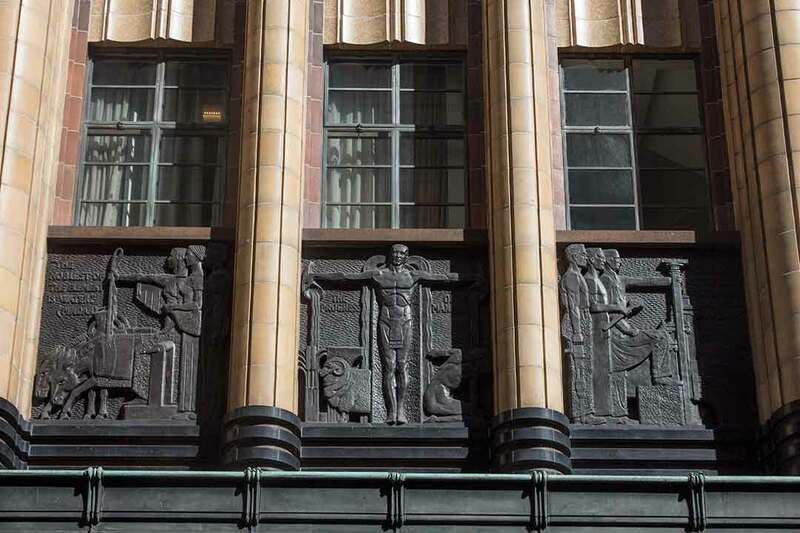 We chanced upon the five-star Primus Hotel on Pitt Street, a restored Art Deco treasure on Pitt Street that was once the head office of the Sydney Water Board that only opened in 2015. Its rooftop swimming pool was the clincher for us, so we made our booking a few days before our visit. We were buzzing with anticipation all week, but would it be as good as it looked on the website? 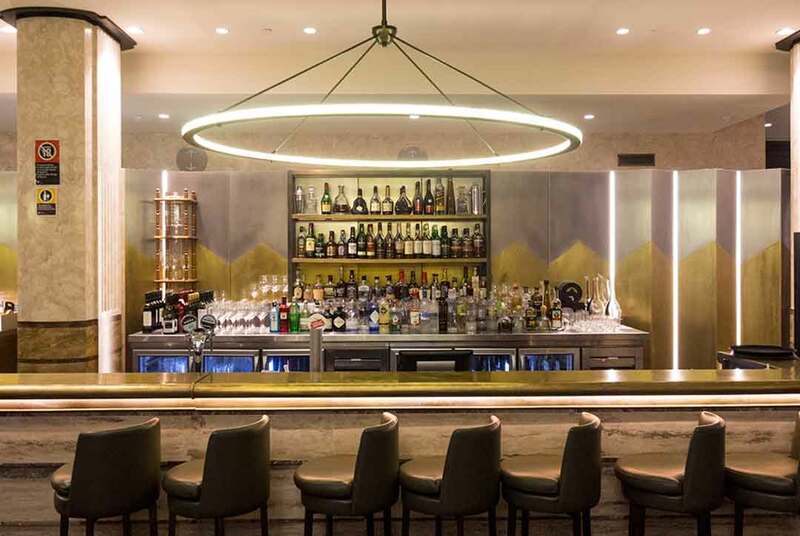 Read on for our in-depth Primus Hotel Sydney review. 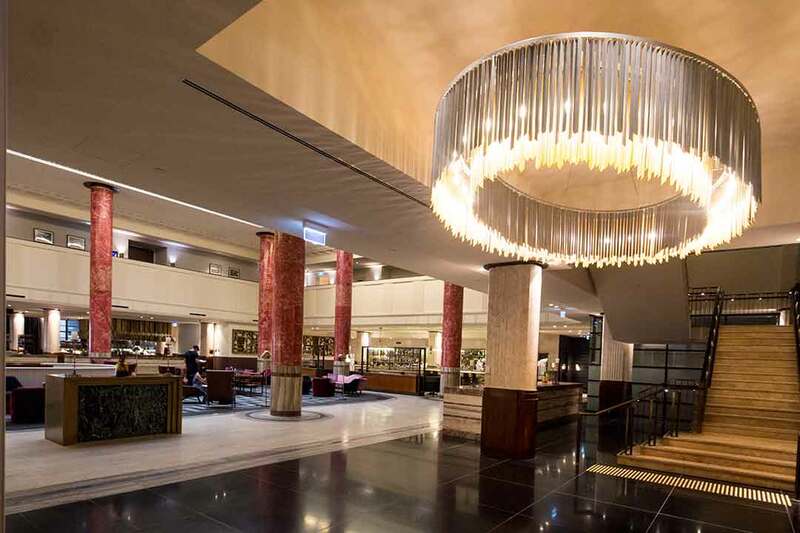 One of the main factors in our choice of Sydney CBD hotel was the location of the Primus. 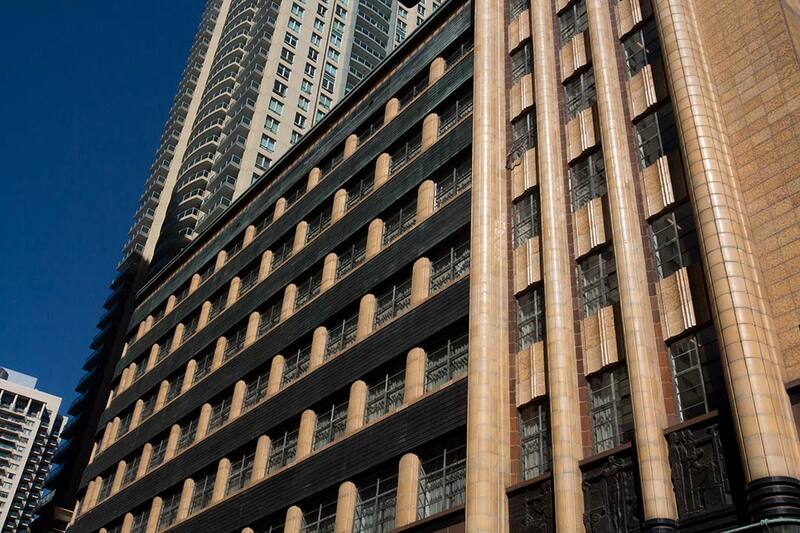 It’s on Pitt Street, close to the junction with Bathurst Street, only three blocks from the pedestrianised shopping area near the Sydney Tower Eye. The Primus Hotel is also less than ten minutes’ walk from the Australian Museum, which our little fellow was very keen to revisit, and a similar distance from Darling Harbour in the other direction. 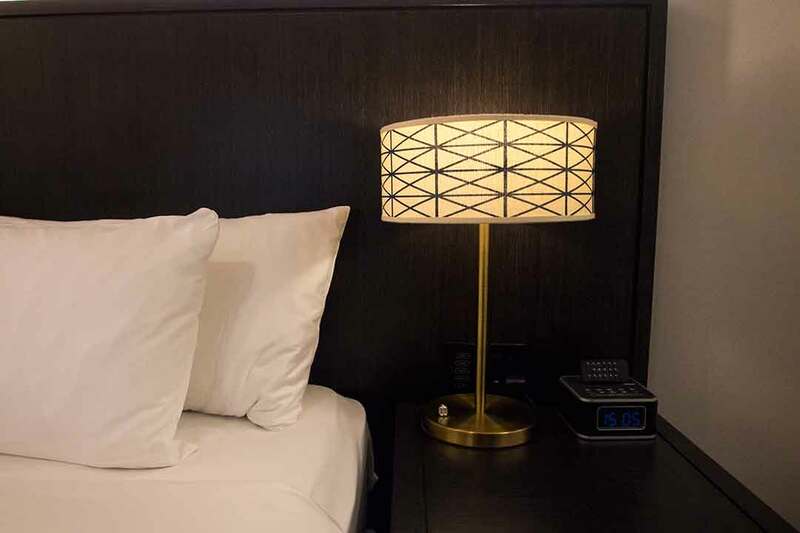 Chinatown is also close by, and Koreatown, which has grown over the last ten years or so, is right on the Primus Hotel’s doorstep. The nearest train station is Town Hall, a few minutes’ walk away. Circular Quay and the Opera House are two stops from there by train, otherwise it’s a 15 minute walk or a five minute bus ride. We stayed in room 324 which, unless I’m mistaken is the room displayed on the Accommodation page of the Primus Hotel website. At the booking stage we had requested a fold-out bed for our three-year-old, and even when it was put up later, the room still felt very spacious. 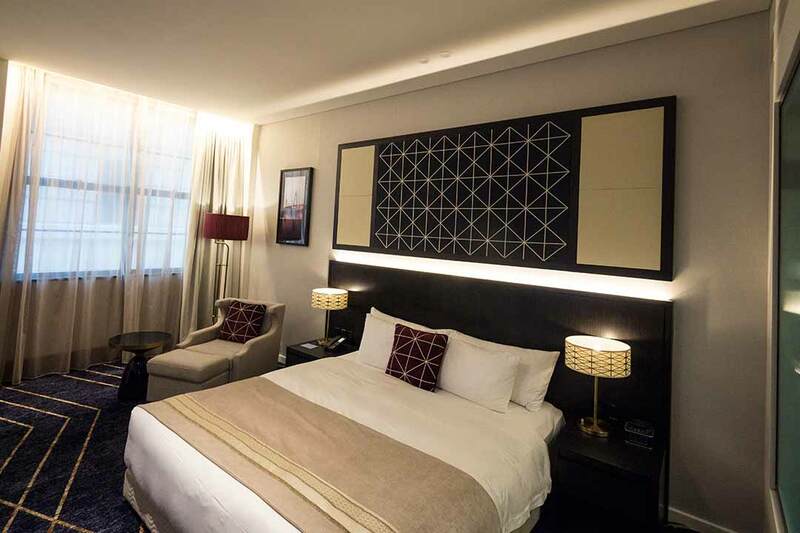 Our king-size bed was wonderfully comfortable, with a firm memory foam mattress offering exactly the support needed. The standard pillows are feather, and as Faye is allergic to these we had to request memory foam pillows to replace them. It turned out that we cleaned them out of their spare stock. But this was an oversight on our part – we should have made this request at the booking stage. 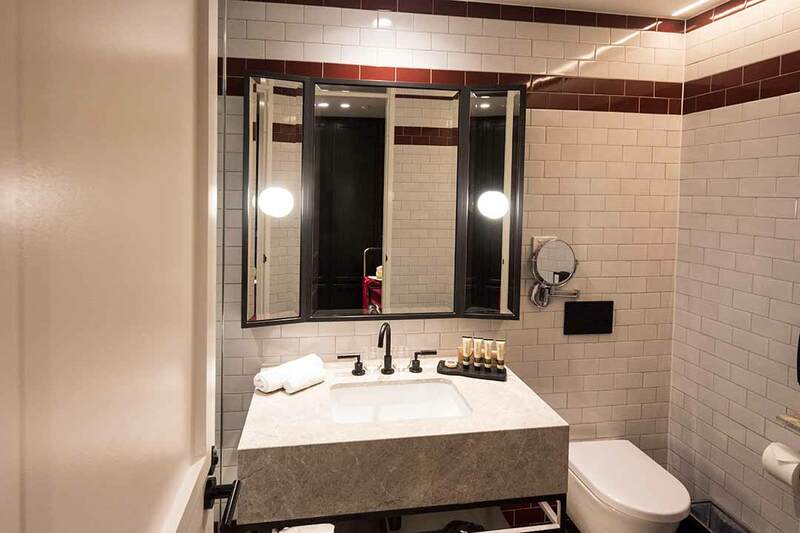 The bathroom is separated from the bedroom by a frosted glass screen, and it’s every bit as luxurious, with a large walk-in shower, his and hers bath robes and a set of Appelles toiletries. We also had a very substantial desk area where we could work from our laptops, which was very useful, especially after some productive photography shoots around the city. 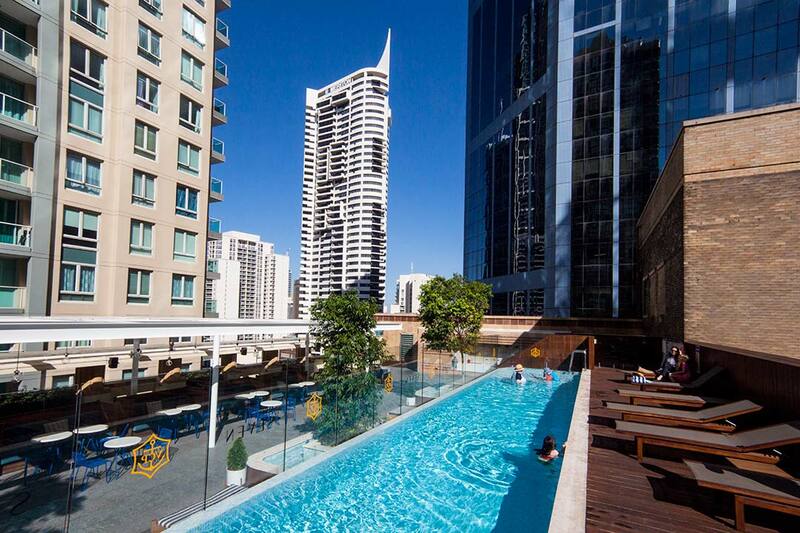 The rooftop swimming pool was one of the main reasons we chose the Primus for our weekend in Sydney. We knew we would need some quiet time at the hotel with our little fellow, and the swimming pool was the place for him to expend whatever energy he had in the tank. The rooftop is a great place to while away some time. It’s surprisingly quiet seven floors above Sydney, and the trickle of the water from the pool down to the fountain below adds to the soothing effect. 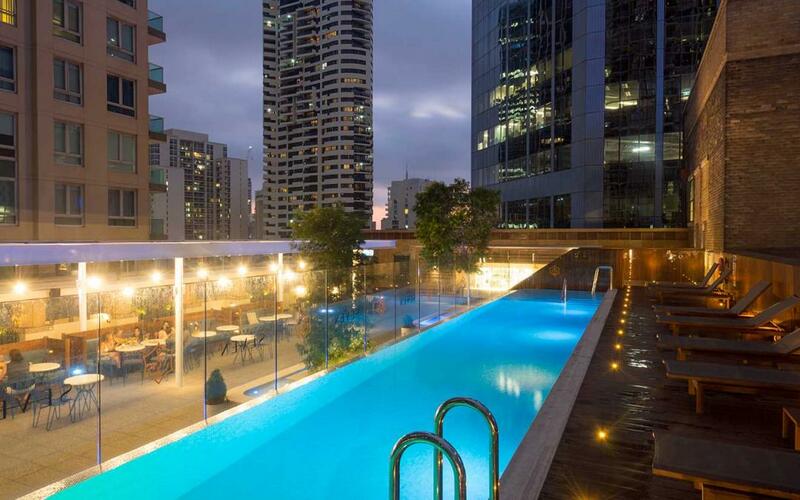 Surrounded by skyscrapers, it’s a great place to relax, chill out or swim. We spent several hours up in the pool with our little fellow, both in the warmth of the daytime and the cool of the evening. It is spectacular, one of the best we’ve seen anywhere in the world, and at night time, with the city lights twinkling all around, it is magical. What’s more, plenty of swimming normally means plenty of sleep. 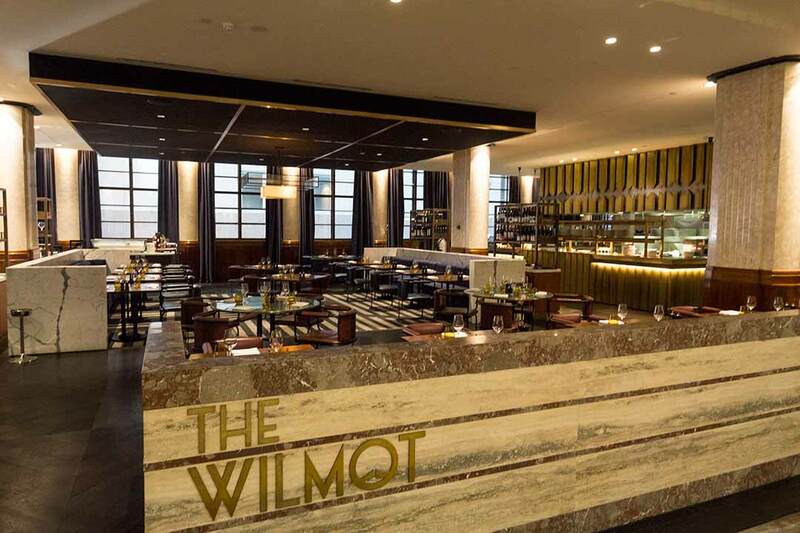 We would have loved to have sat down for a three course feast at The Wilmot, the hotel’s restaurant next to the lobby. However, our little fellow would have been gripped by wanderlust and required ice cream bribery to sit still long enough for us to eat our food. Our feast would have to wait until another stay. However, we did have breakfast both mornings, and it gave us all a great start to the day. 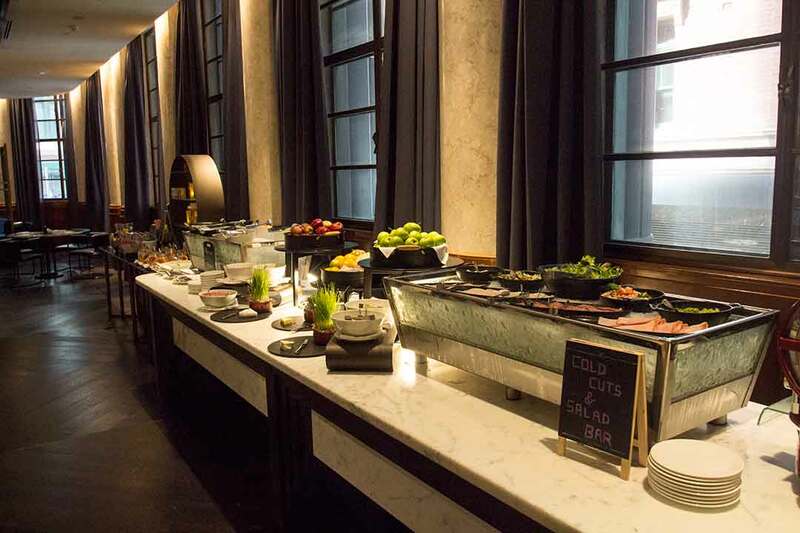 The choice of food is what you’d expect of a five-star hotel, with separate continental, cooked, cereal and fruit selections. The first two of these are set either side of the open plan kitchen, where you can watch your food being prepared and cooked. We also ordered several other dishes, including an omelette, French toast and a pancake stack for our small fellow, which he thoroughly enjoyed. 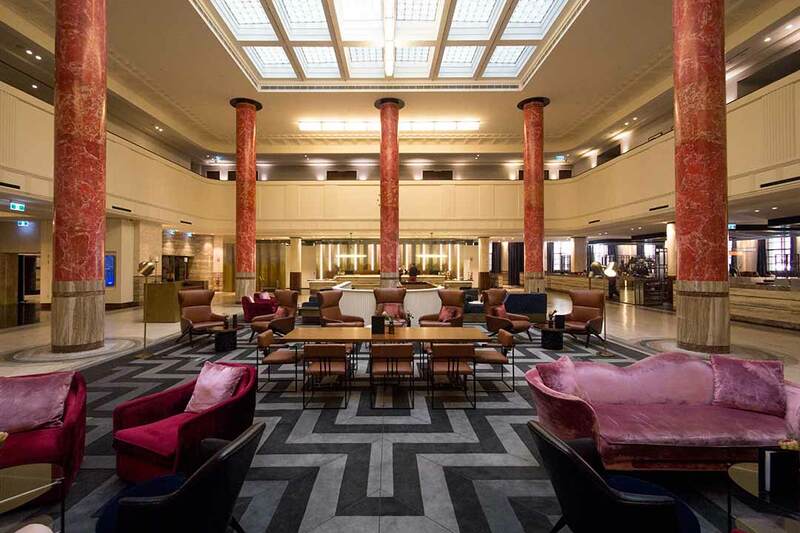 The lobby area is sumptuous, prime Art Deco, with a mixture of straight lines and curved corners, beautifully restored red scagliola columns and a fine 1930s glass panelled ceiling. The reception desk takes up one side of the spacious hall, the Wilmot restaurant another, with the Lobby Bar opposite the reception. The height gives a strong sense of grandeur, and it’s an amazing place to sit back with a drink for a while. The fourth side of the lobby is taken up with the staircase to the mezzanine, which affords a great view over the lobby. 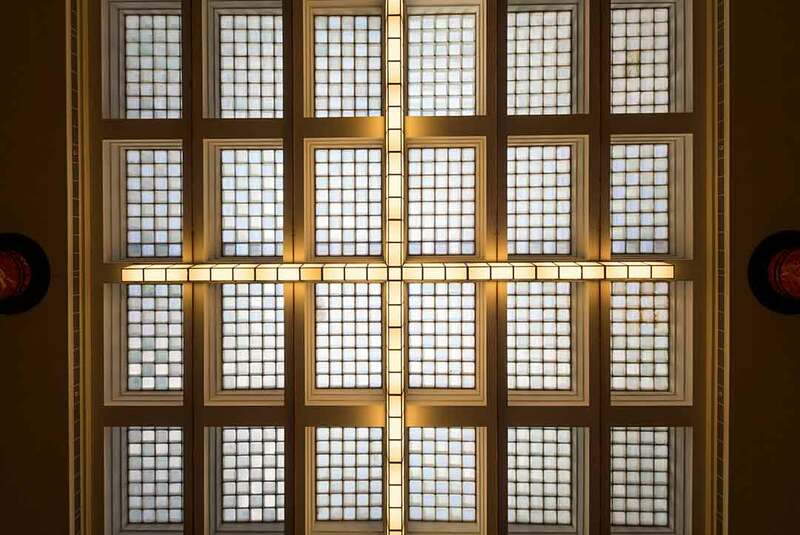 Before this you pass beneath a gorgeous Art Deco-style chandelier. 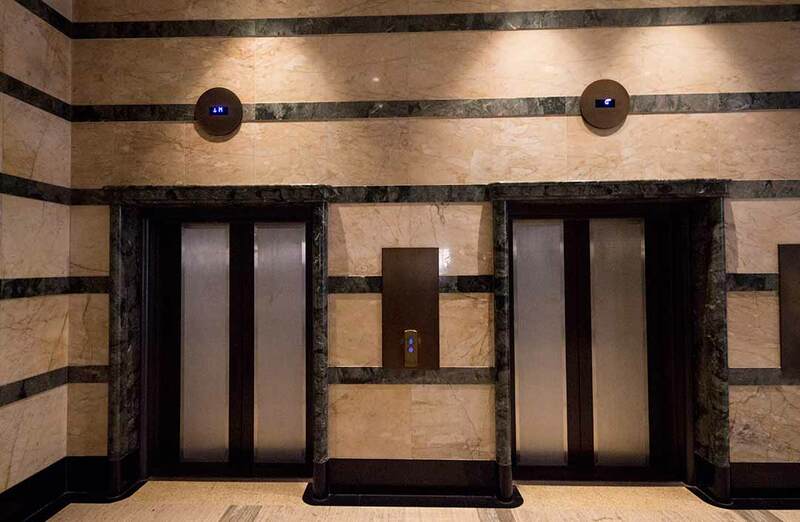 Art Deco touches can be found all around the hotel. 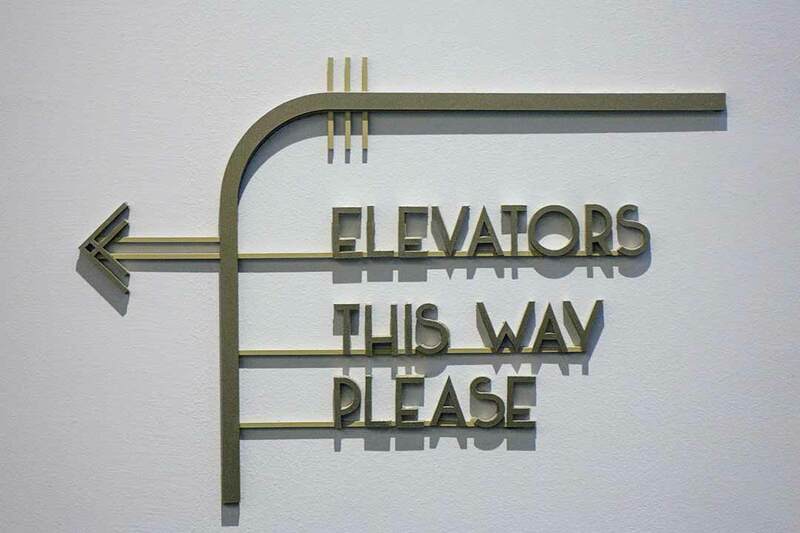 The marble lift lobby is exquisite, and all the signage in the hotel is in Art Deco lettering, so even the signs to the toilets have a touch of 1930s glamour about them. One word sums up the service we received at the Primus Hotel: impeccable. 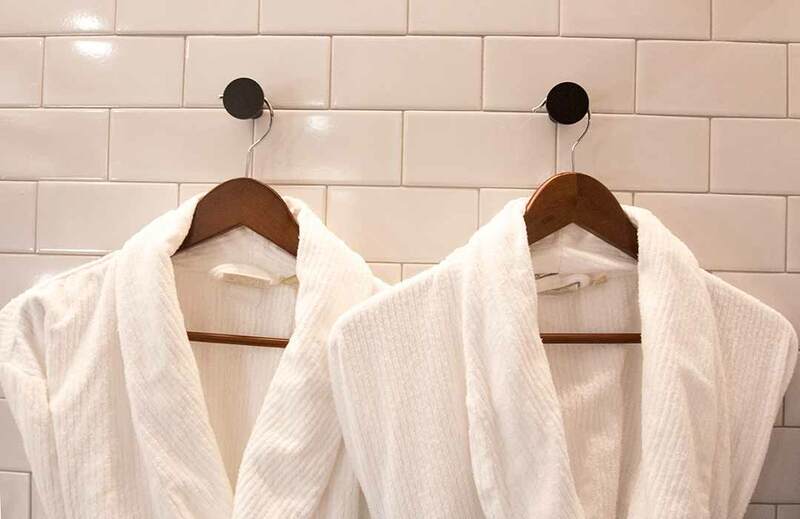 This was right across the board – concierge, front desk, room service and restaurant staff. Service was always prompt, friendly and attentive. An honourable mention goes to the staff at the Wilmot, who were wonderfully accommodating with our little fellow when he wanted to sit at every table in one section of the restaurant. At one point we tried to open our bedroom windows but didn’t succeed in doing so. We weren’t quite sure how they worked, or whether indeed they were meant to work. We didn’t follow it up, but it may be worth having instructions on how to open the windows – if, indeed, they are meant to open. We used the thermostat a couple of times, and both thought that the temperature may have been two or three degrees cooler than stated on the screen.